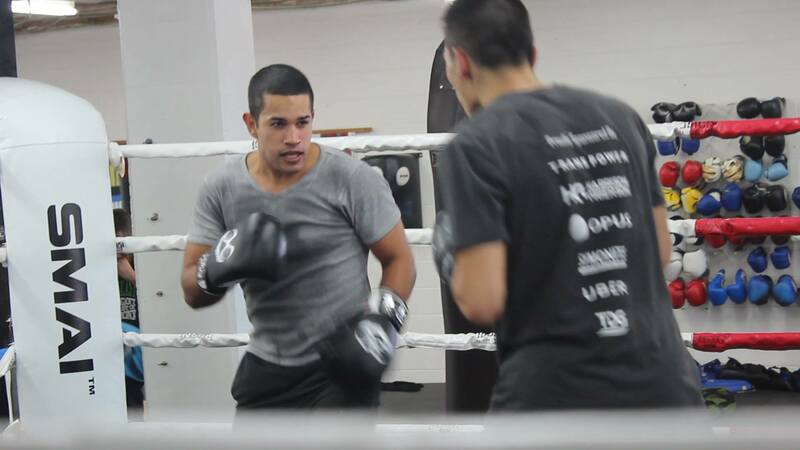 Boxing101.nz successfully launched its ’16 Week Beginners Boxing Training Program’. At the start of 2018 I had 0 sign ups, 0 people participating in my classes. 3 months later the program launched with a dozen members per team. At the end of the program in week 17 Red Team will fight the Blue Team.